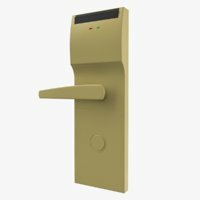 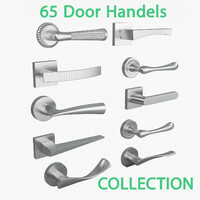 Detailed 3D Handle Models Pack. 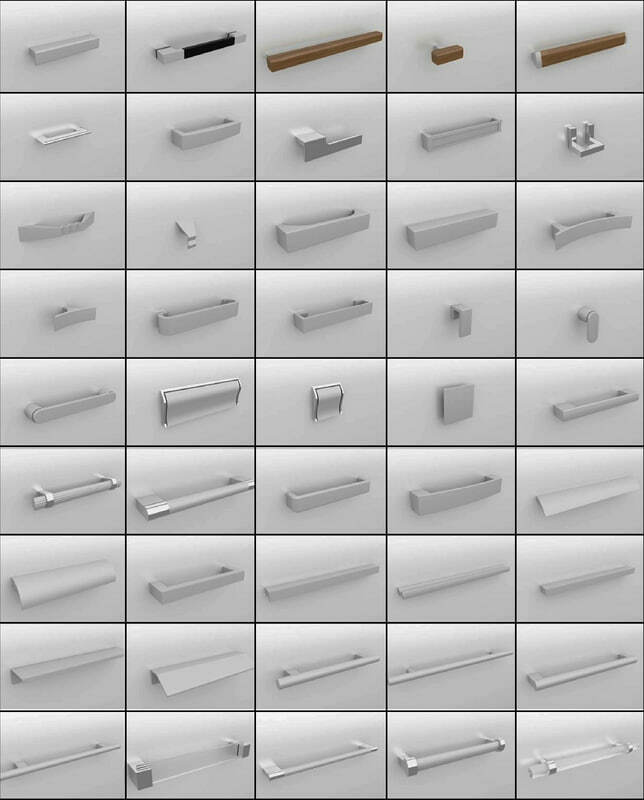 It contains 47 detailed enough for rendering in closeups models. 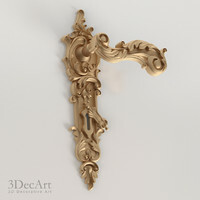 Originally modeled in Autocad 2012. 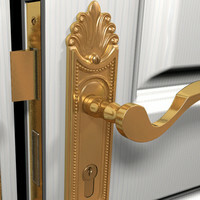 Final images rendered with V-Ray. 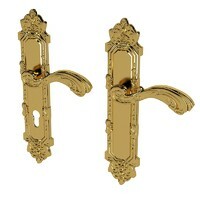 The handles are originally design by GAMET company. 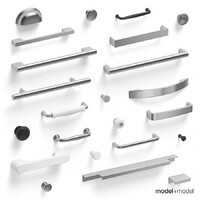 I hope you like the models !